Do you have an ADHD spouse? Do you have an ADHD spouse? Do you have an ADHD spouse? Do you have an ADHD spouse? We counsel a lot of couples who are experiencing anger in their relationship. Interestingly enough, that anger could be an indicator that one spouse has ADHD. 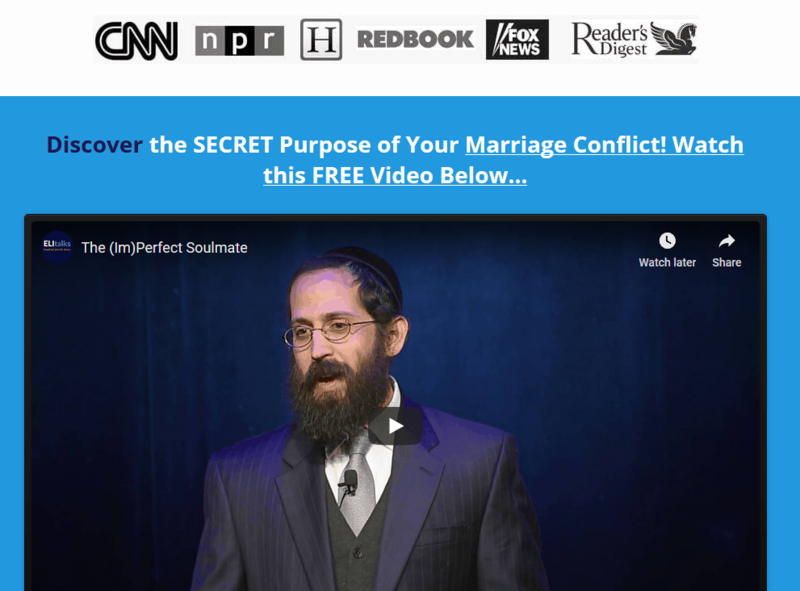 We asked Dr Melissa Orlov, an ADHD expert and author of The ADHD Effect on Marriage, for her input on the topic. 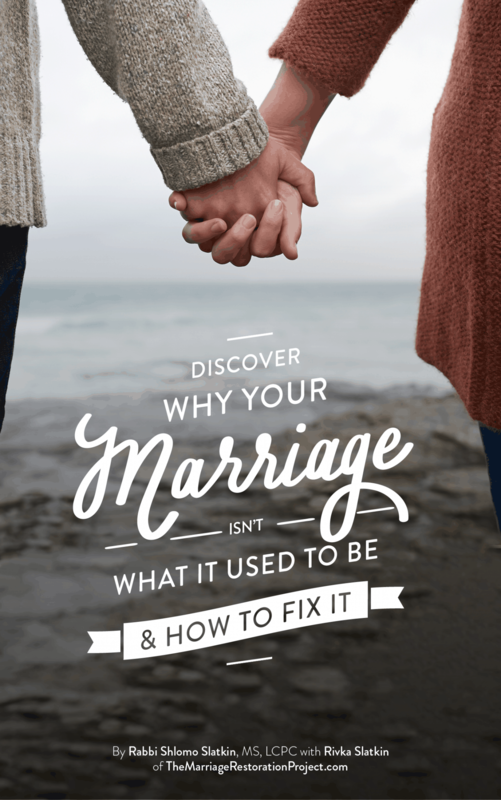 We’ll include a link at the bottom of the article if you decide that you and your spouse could benefit from anger management counseling together or would like to try marriage counseling to help with the Anger/ADHD connection. Q: Is anger an indicator for ADHD? And how can married couples practice anger management together? A: Anger is not a symptom that is used to diagnose ADHD. However, in adult relationships, there are some types of anger that are so commonly present in both ADHD and the non-ADHD partners that counselors may use their presence as an indicator to look for the possibility of ADHD in one or both spouses. The first is chronic anger typically found in the partners of people who have ADHD. This anger is usually chronic and strong, and the narrative that accompanies it is that the other partner is not contributing at all in a relationship with no obvious explanation for why that is. That partner often makes promises that he or she doesn’t keep and is ‘consistently inconsistent.’ This can indicate that the ‘underperforming’ partner may have ADHD. A variation on this type of partner anger is a deep anger at feeling ‘duped in courtship’ and claims that a once extremely-attentive (possibly ADHD) partner is now completely disconnected in the relationship. As you can imagine, faced with deep, chronic anger, the partner who stands ‘accused’ responds in kind, and the couple finds itself quickly moving into arguments or, conversely, completely disconnected from each other to avoid conflict. The second type of anger is one that adults who have ADHD sometimes exhibit – it comes across as surprising spurts of anger that ramp up quickly and unexpectedly – as if the person who is angry has trouble controlling his or her impulses. Many times it is defensive or very aggressive and bullying. ADHD is undiagnosed in the vast majority of adults who have it – so the actions that lead to the first type of anger – chronic frustration and anger at a partner’s perceived under-performance usually stem from a history of that partner’s inconsistency and problems following through on agreed-upon tasks. It starts to feel personal when your partner – over and over again – says “sure, I’ll do X” and then forgets or gets distracted. No amount of gentle reminding or requests to do better seems to make much difference. Over the long-term, the result is a chronic resentment and anger that the (possibly ADHD) partner is not reliable enough. Too many responsibilities end up on shoulders of the (typically non-ADHD) other partner as a result. Though this pattern of interactions is not diagnostic, it is very common when the ADHD symptoms of chronic distraction, poor short-term memory, poor time management, procrastination and more, are present. In short, the extra dopa-mine that infatuation adds to the brain disguises the ADHD symptoms during courtship and supports extra-attentive behavior in the (ADHD) spouse. But when the infatuation fades into more normal feelings, the ADHD reasserts itself so that the once very attentive partner becomes chronically distracted. This can be a shock to the relationship, resulting in many angry interchanges that, while not diagnostic, can provide a clue that ADHD may be present. “Quick to anger” episodes in adults are, again, not diagnostic in themselves. But they may indicate that investigating whether ADHD might exist in the quick-to-explode person. This type of anger is physiologically based – a quick, emotionally angry response that seems out of proportion to what most might expect. Some research suggests that those with ADHD experience greater “emotionality” than those without – in other words they respond more quickly and more dramatically to events than those without ADHD. This may have to do with poor impulse control. or, what Dr. Ned Hallowell would call “bad brakes.” Their anger gets expressed before they have a chance to consider its utility. In general, couples impacted by ADHD respond to the presence of ADHD symptoms with specific patterns of individual and interactive behaviors – anger, parent/child dynamics, pursuit and retreat patterns, and more. Counselors and couples who observe the patterns specifically associated with ADHD relationships are given a clue that ADHD may be present. It is worth investigating further, because if ADHD actually is a factor that’s great news. Undiagnosed ADHD can be quite difficult to live with. But ADHD is manageable with the right treatment and couples can literally turn their lives around once they understand better what they are facing. We’d like to know what you think. While we generally refrain from diagnosing one partner in a relationship, as we feel that both play a role in whatever disconnect they are experiencing, we do feel that this information on anger and anger management counseling is helpful. This anger/ADHD connection is a factor that in many cases, when treated, could remove a lot of unnecessary conflict in a marriage. 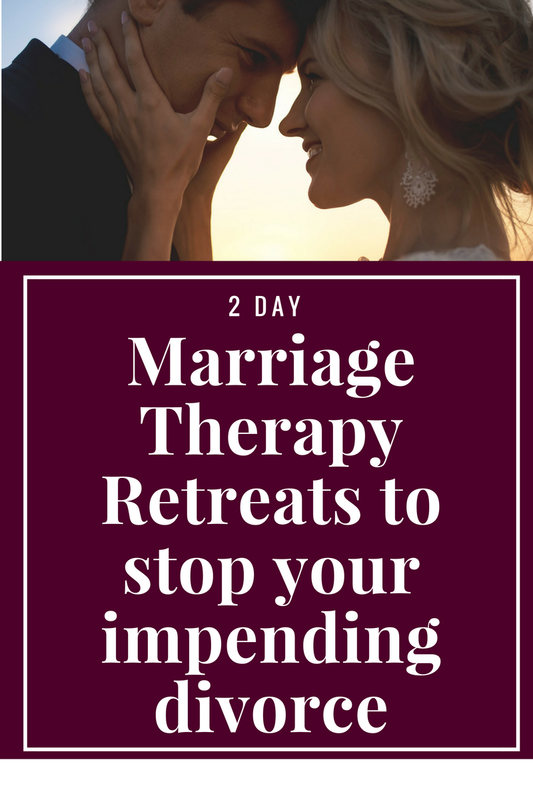 If you feel your spouse has ADHD and you want to take your marriage back and get out from the clutches of ADHD, contact us to talk about our 2 Day Marriage Restoration Retreat. It’s the best way to take control of your life and your marriage without having to constantly suffer from ADHD symptoms. The structure that our retreat provides helps to give the spouse suffering from ADHD a system in place that sets them up for success.